Verizon officially announces the BlackBerry Bold 9650 | BlackBerry Blast! We knew the BlackBerry Bold 9650 was coming to Verizon, but the company waited until the day before its availability to announce the new Bold. Verizon has not officially announced the BlackBerry Bold 9650. The Wi-Fi-enabled BlackBerry Bold 960 will be available online tomorrow, June 3, and in stores June 10. You can pick yours up for $149.99 after a $100 mail-in rebate, and a signed two-year contract. In case you're keeping track, that's $50 less than sprint is selling their 9650 for. 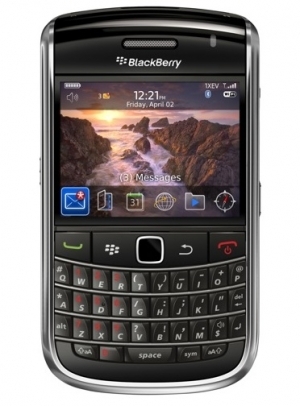 The BlackBerry Bold 9650 is a world phone which means it supports CDMA and GSM technologies. The 9650 will ship with BlackBerry OS 5, but will be eligible for an upgrade to OS 6 when it becomes available.